Fast web page loading speeds are extremely essential for us, so we offer you a considerable amount of memory resources and, most importantly, several datacenter options. 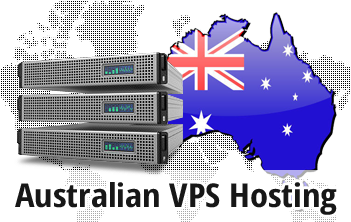 For your visitors from Australia and Oceania, we have a data center facility located in Sydney. The data center facility provides perfect conditions for your Virtual Private Server. Simply select the Australian data center on the order form. 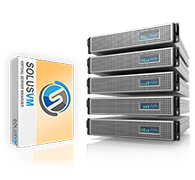 We'll give our best to configure your VPS very quickly. It will be equipped with the OS of your choosing. An administrative dashboard, a set of free reseller hosting tools and a cost-free hosting Control Panel are included as well.